Charging issues are among the most common problems any iPhone owner may encounter without any precedent. The thing is it could happen even to the new Apple iPhone without manifesting any cause. Here are some fixes you can try! If your iPhone or iPad won't charge, one of the first and easiest things to try is a forced restart. When the screen turns off, and keep holding them until the screen turns back on and displays the Apple logo. Funny as it sounds, sometimes outlets or USB ports just don't work. So, make sure you try plugging into a different outlet or USB port and see if your iPhone or iPad starts to charge. If it does, you're good. If not, keep reading. Try a different cable. Just get your hands on a cable or two other than your regular and see how goes. If it works, awesome. If not, keep reading. After trying the easy fixes, it's time to try the harder ones. In this case, restoring your iPhone or iPad in iTunes. Sometimes a problem really is a problem, you can call 1-800-MY-APPLE in order to set up a mail-in repair. 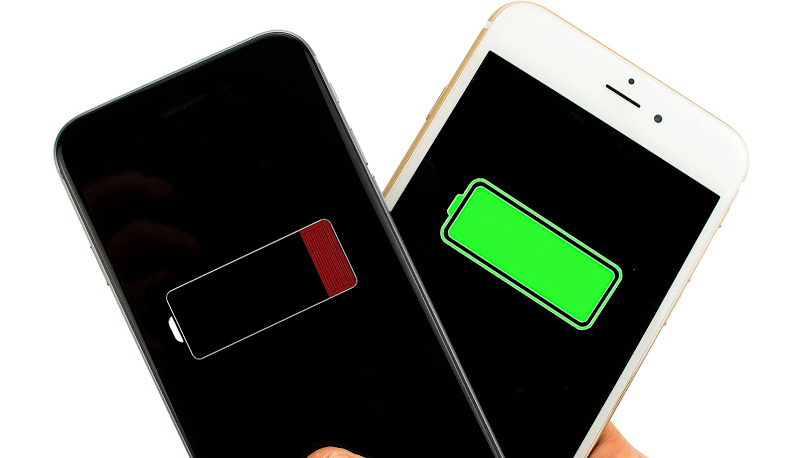 How to Fast Charge Your iPhone X and iPhone 8? How to Wirelessly Charge iPhone 8 / iPhone 8 Plus?